Over the years, I have lost 43 pounds following the Weight Watcher’s plan. 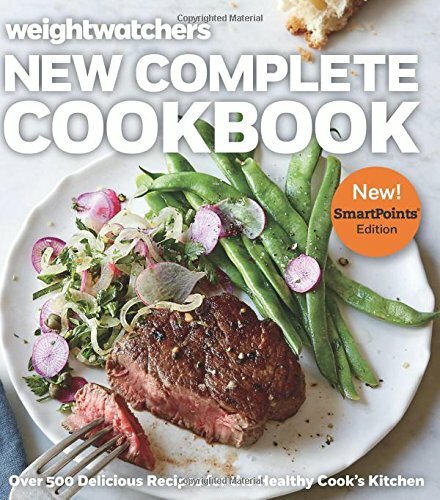 A lot of what I cooked were free online weight watchers recipes. Mostly, it was a combination of healthy eating and exercise which is really how any weight loss needs to work. I don’t generally buy pre-made foods so I focussed on making healthy foods from scratch using the same ingredients that I have always used. 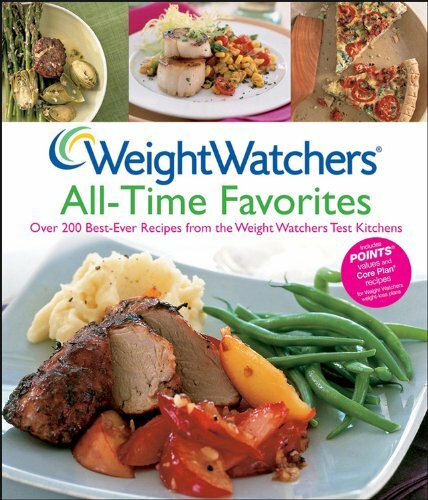 There are a lot of places you can look for Weight Watchers recipes free online but here are a few to start with. 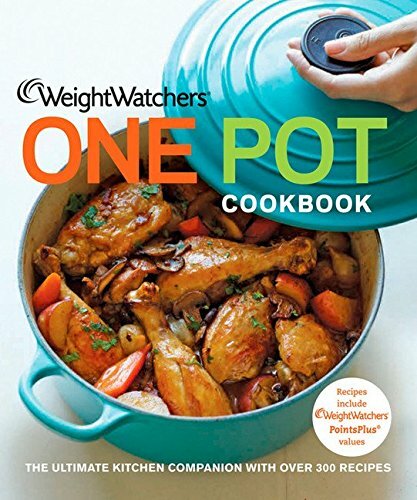 This Weight Watchers Chicken Paprikash recipe was a hit at my house so I wanted to share the recipe. 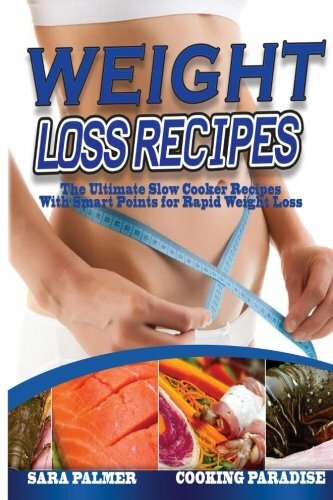 There are also a few more Weight Watcher’s recipes toward the end of the post if you want to try those as well. 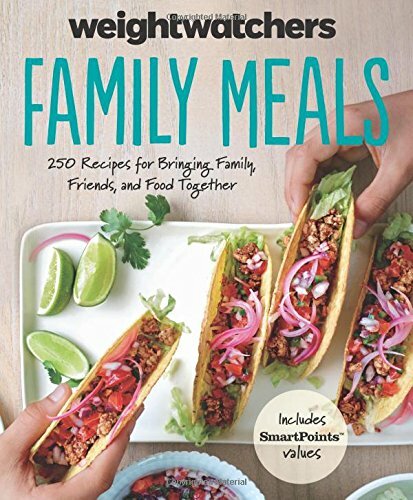 You can find a lot of other healthy recipes by using the menu bar above. Sprinkle chicken with salt & pepper. Heat 1 tsp of oil in a large skillet over medium-high heat. Add chicken & cook till lightly browned. Set chicken aside. Add remaining oil to skillet. Add onion & bell pepper. Cook till tender & lightly browned. Add paprika & flour. Cook about 1 minute. Gradually add the broth & cook, stirring constantly until the mixture bubbles and thickens slightly. Add the mushrooms and simmer 3 minutes. Return chicken to skillet. Reduce heat & simmer, covered until chicken is cooked through. Add sour cream & dill, stirring to combine. Bring to a gentle simmer. Remove from heat. Serve over noodles. 1 chicken breast with 1/2 cup sauce and 1 cup of noodles are 12 POINTS PLUS. Not a super low point meal but definitely delicious! More Motivation to Stay on Track! I just signed up for Weight Watchers again. I've paid for it in the past and then followed it for free using my old points calculator. 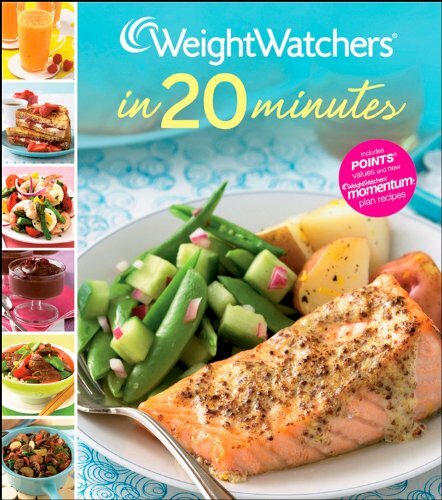 I've had the most success with weight loss from following the Weight Watchers programs. This looks delish! I'm definitely going to try it. We're always looking for ways to change things up. I bet I could make this in my pressure cooker. I'll let you know how it goes.